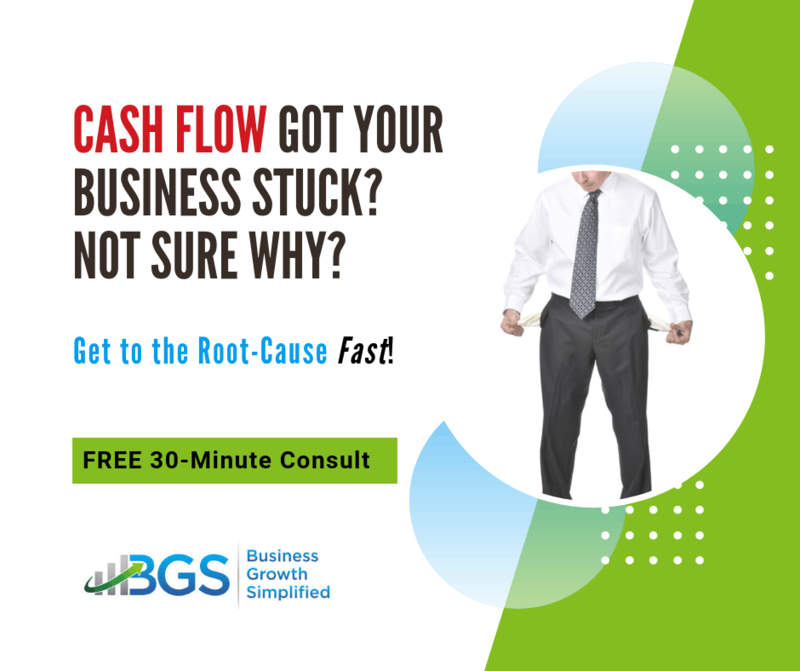 I am not an accountant, I am a business growth consultant. But, I use management accounting information for planning and decision making every day when growing a company. So, I ask you. How good is the management accounting for your growing business? 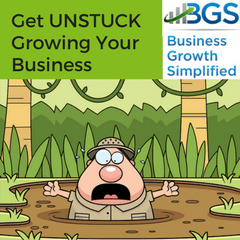 If it’s not in good shape, chances are it slowing your growth! 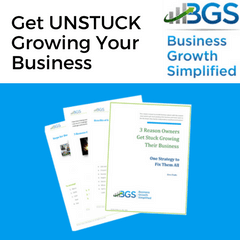 Many business owners will say, “but growing your business is all about sales.” I’d say that you don’t understand what’s involved in business growth. 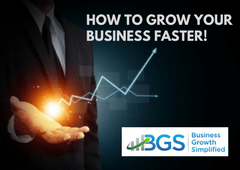 To grow your business means you must grow every aspect of your business. Often this is referred to as scaling your business. That means increasing your production, sales, marketing, and administrative staff that supports the overall operation. Making all these things grow in the right sequence; using the lease amount of resources and money; and in the shortest time is key. It’s a little more complicated than just increasing sales. Which means you need critical information about your business to successfully grow your business. This is where financial accounting comes in. 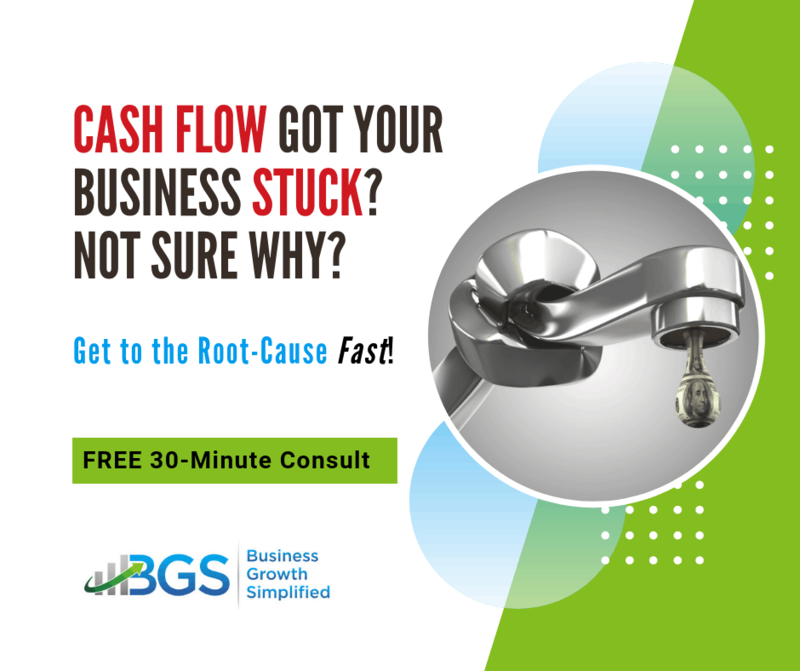 To grow your business, you’ll need money. This probably means you’ll be visiting a banker. So, you better have good financial reports to show your banker. If not, you demonstrate a lack of ability managing small sums of money. 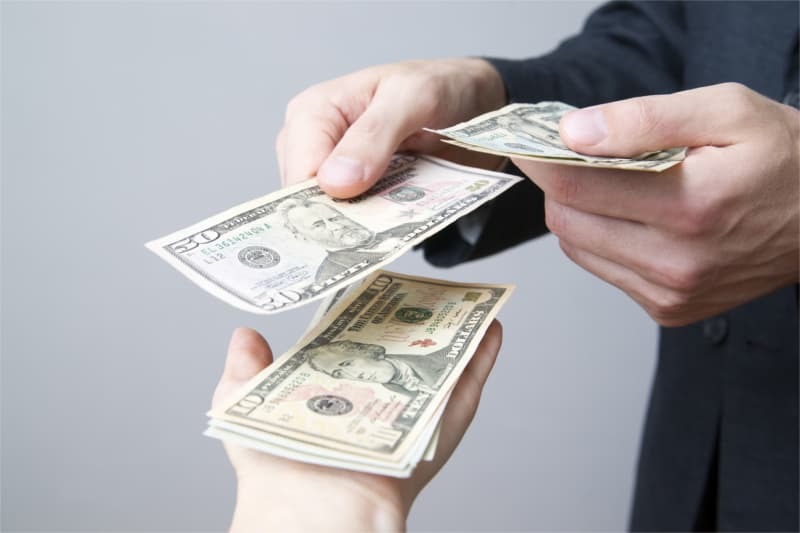 What makes you think your banker will have confidence in your ability to manage the large sum of money you’re asking them to give you? Get help early. You should seek council from your CPA. If they only do tax accounting, it’s time to seek the assistance of another CPA who does. You CPA should help you get your bookkeeping in order and learn to read the story the numbers are telling. This will help you improve your financial acumen as your business grows. Your bank will want to know how you plan to use the money, then how you will pay it back. This means putting together a business plan. But, before you can put a business plan together you need to set some targets. This is where I recommend you begin tuning your revenue engine. Tuning your revenue engine (TYRE) is an operational management model. It helps you determine how much marketing you’ll need to generate enough sales to deliver enough work to reach your revenue goal. These are questions many small business owners struggle to answer. This approach shows you how to figure this out for your business. While the data you need for tuning your revenue engine does not come from your financial report. It does come from the underlying transactional data used to create those reports. So, you need solid bookkeeping and accounting in your growing business or you will struggle to hit your target. Most small business owners don’t have a business plan, which is another reason they struggle growing their business. But, a business plan just to get a loan is a mistake. 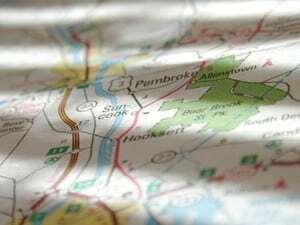 A business plan should help the owner communicate where they are going and what it will take to get there. This comes from one of the most important processes of your business – business planning. 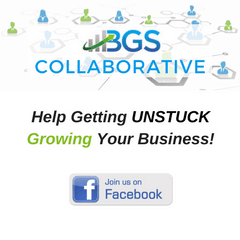 You probably have a goal that you set if you’re growing your business. Tuning your revenue engine will help you figure out what you need to do to get there. This is the business planning process. 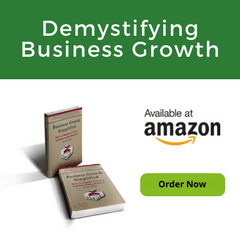 If you document it in a simple to follow manner, then this becomes a powerful tool for you both internally and externally in growing your business. I’ve used this approach countless times with businesses. Bankers love these business plans. In fact, 90% of the plans have been funded, many by the SBA. So, you can have confidence this process works. 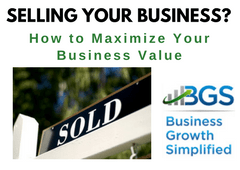 Once you’ve got the business on a consistent growth path, you want to maximize your profitability. 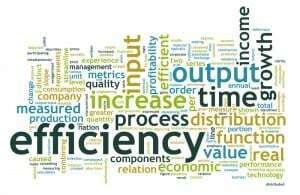 Profitability is a measure of your efficiency. 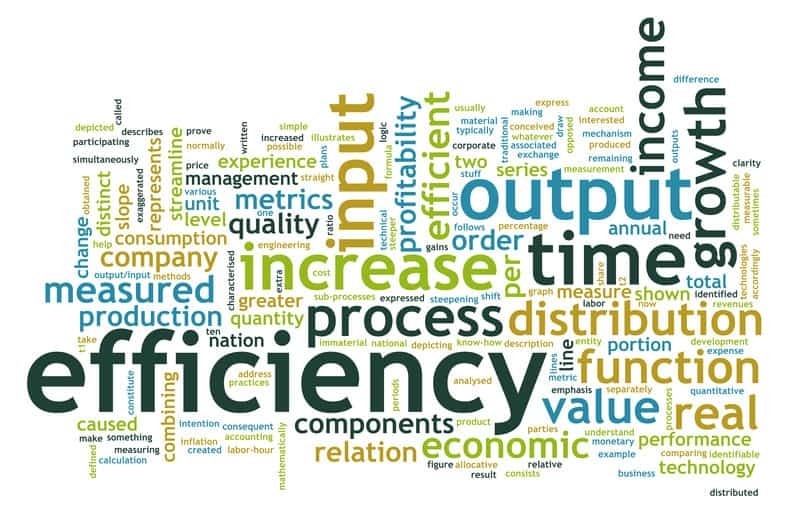 So, if you improve your efficiency your business becomes more profitable. This leads us back to your management accounting and tuning your revenue engine. 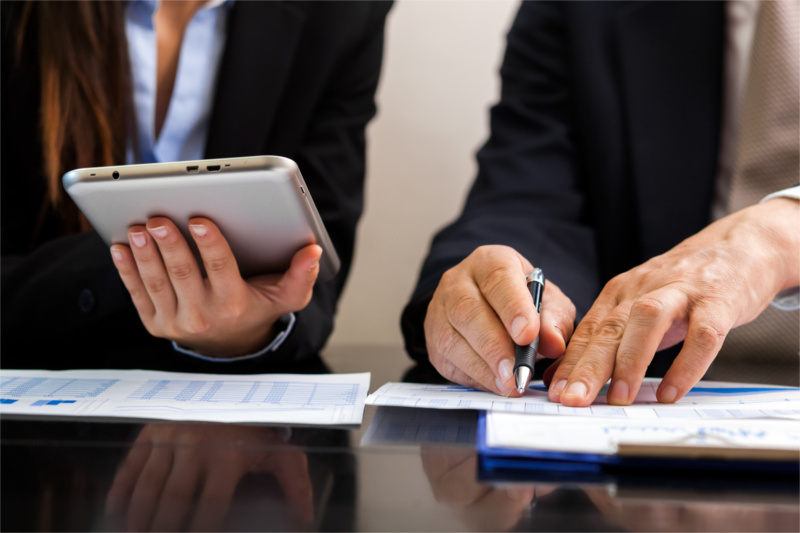 Use your financial reports to evaluate the performance results of your business. Using your TYRE reports to manage your operation looking for ways to get more efficient. Becoming more productive increase your capacity. This allows you to do more with the same resources which translates into more profit. I hope this shows you how your management accounting helps you in ways that you may not even realize when trying to grow your business. Talk with your CPA and see what they can do to help you. If they only focus on tax accounting, then contact Emerick and Company. Our focus is financial accounting and helping you understand the story your numbers have to tell.